There are tons of options out there for streaming music to your computer or mobile device. SiriusXM, the popular satellite radio service, also offers their complete lineup for streaming online. Whether you're already a Sirius subscriber, with a radio or built-in functionality in your car or you want to sign up for their streaming channel lineup, you can quickly get started listening on your computer and mobile devices. If you want to sign up for a streaming plan for your computer or mobile device without a radio, skip to the next section. Open your web browser and navigate to the SiriusXM homepage. Hover your mouse on Manage My Account in the upper right corner of the screen to display the associated menu. Select Login or Register to set up your online account. The link will take you to the SiriusXM login page. If you don't already have an online account, click Register Now below the big blue Sign In link. The next page will ask you to verify your existing SiriusXM account if you already have one. Fill in your account information. You can usually find your radio ID on the back of the unit. If you can't access that, many of the radios display their ID on channel 0. Enter your email address, a password, security questions, and other required information. Press Submit to create your online account. After you submit the registration form, SiriusXM will display a success message with the information related to your account. Click Go to Login Page, near the bottom of your screen. On the login page, fill in your newly created email address and password. After signing in, you'll arrive at your SiriusXM online account center. Here, you can control just about every aspect of your account, including updating your subscription to add streaming. Near the bottom of the page, you'll see the Active Radios/Subscriptions header. In the drop-down menu, click I want to..., then Change my subscription. SiriusXM will automatically redirect you to a page where you can select a new subscription package. The SiriusXM All Access package is the only one that includes online streaming. When you select that option, a box will appear at the bottom informing you that your login information will be the same as what you set up for your account. You can also select the SiriusXM Mostly Music package and add streaming for $5 per month. Choose the option that works best for you, and click Continue. The next screen allows you to change your plan length. You get a discount for paying for an entire year up front if you're willing to commit. Select the payment schedule you prefer, and press Continue again. 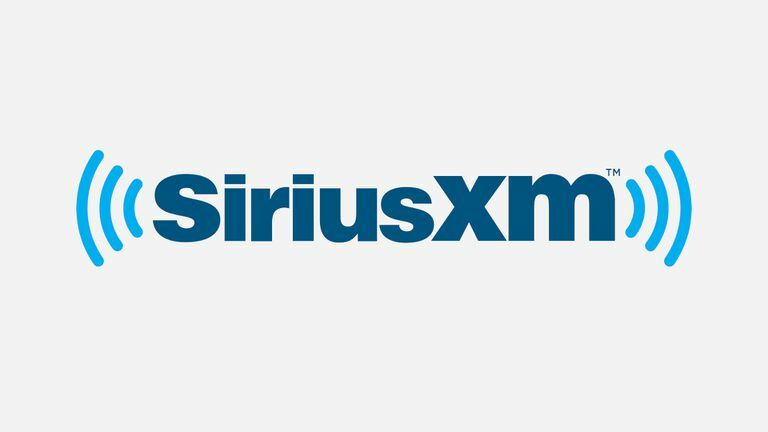 Before you submit the changes to your subscription, SiriusXM provides an opportunity to review the changes to your account including charges that will be made immediately to your account. Depending on how far away from your next payment you are, these could be up to the entire difference from your current subscription. Next, SiriusXM shows you your new estimated monthly bill, included taxes and fees. Near the bottom of the page, you can select your payment method or add a new one. Then press Submit Payment to finalize the changes to your plan. Click Listen Online at the top of the page to head over to the SiriusXM online player. If you're using an ad blocker, it may block the page, so disable it to continue. You'll arrive at the player, but you won't be signed in. To exit the preview of SiriusXM's player, click Log In. Enter the username and password that you set up for your online account. SiriusXM will drop you back on the home page. Click Music. A list of genres will appear. Select one to play. You'll see a list of available channels in your selected genre. Select one, and SiriusXM will start playing it. Congratulations! You're streaming live music from SiriusXM! If you don't have SiriusXM in your car and don't want it in your car, you can still sign up to listen to it on your computer. Open your browser and head to the SiriusXM streaming homepage. Near the top of the page, there's a banner stating that you're on the free preview. Click Get Started. Enter the required information in the new account form and hit Next. On the next page, click Start My Subscription to continue setting up your account. Click Get Streaming to create your account. Click Continue to enter your email and password, then click Continue again. Click Continue again to add your payment details. Fill in your payment information then click Review Your Order. Review your order, and hit Submit Payment to complete your purchase. You can now sign in and start listening as described in Step 14 of the section above. Can You Get Free Music on Your SiriusXM Satellite Radio?